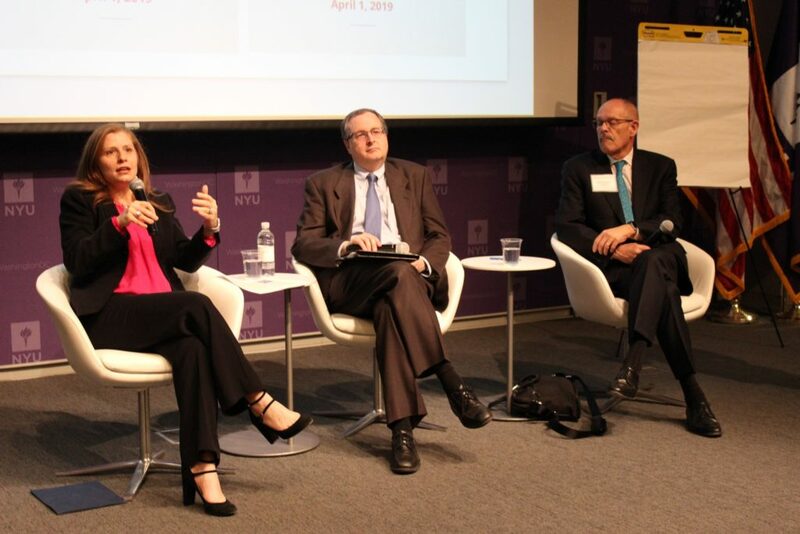 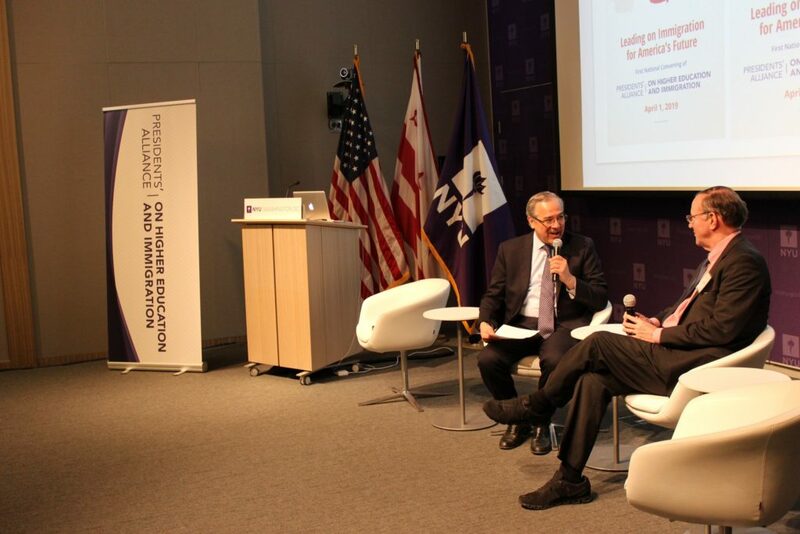 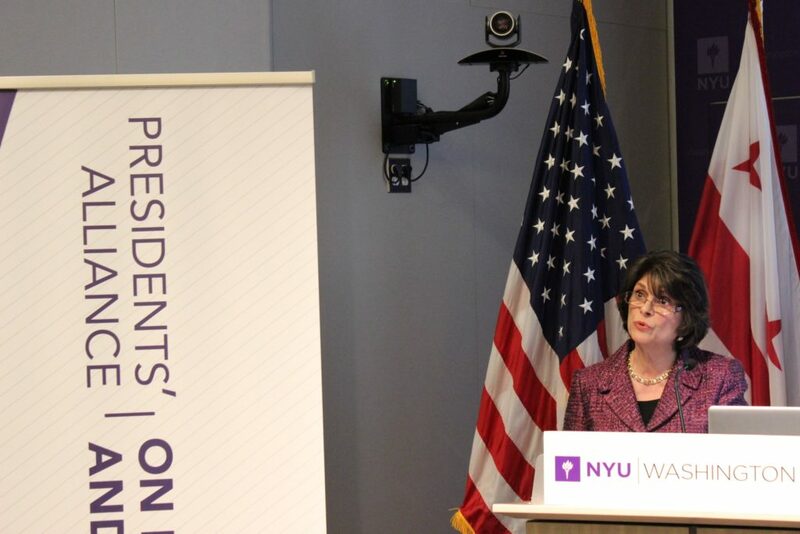 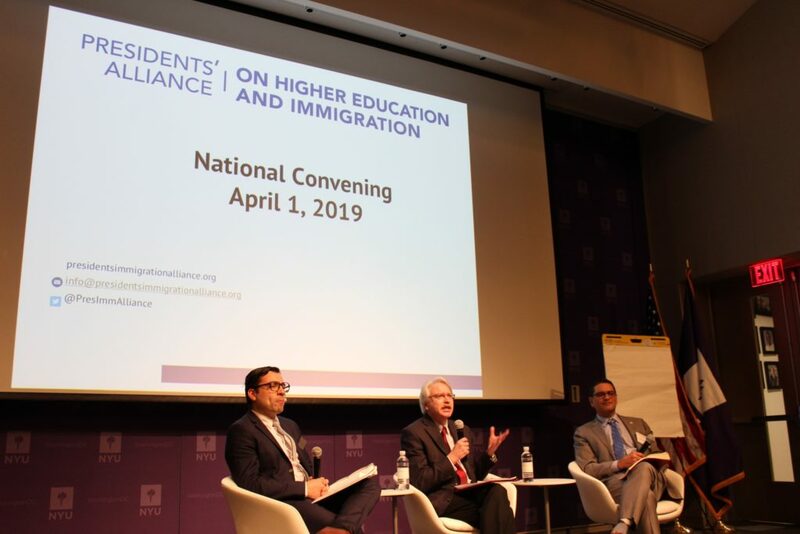 On April 1, 2019, the Presidents’ Alliance on Higher Education and Immigration held its first national convening in Washington, D.C. 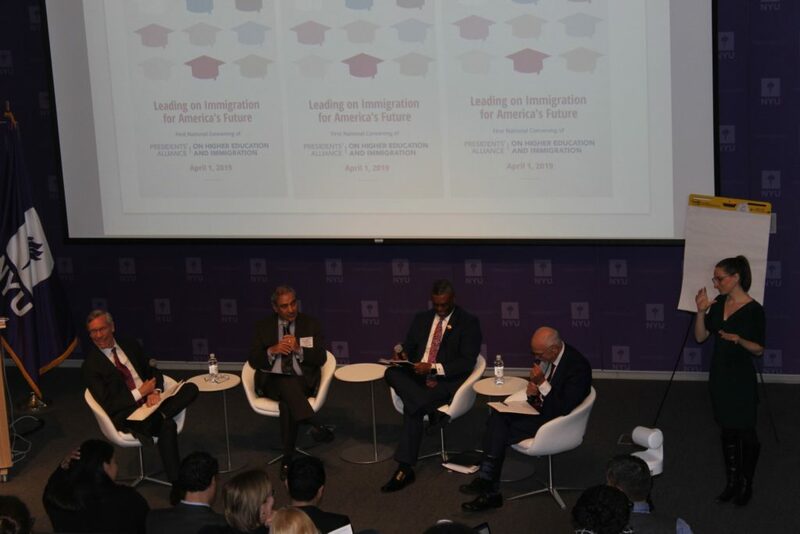 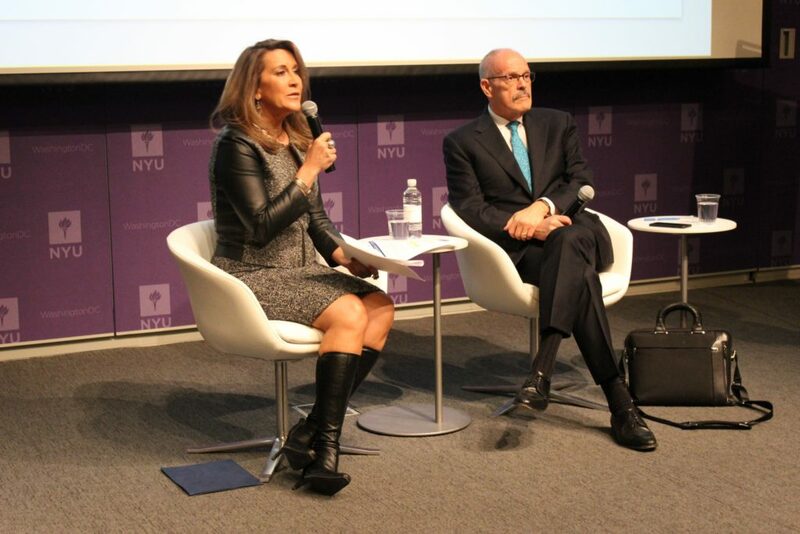 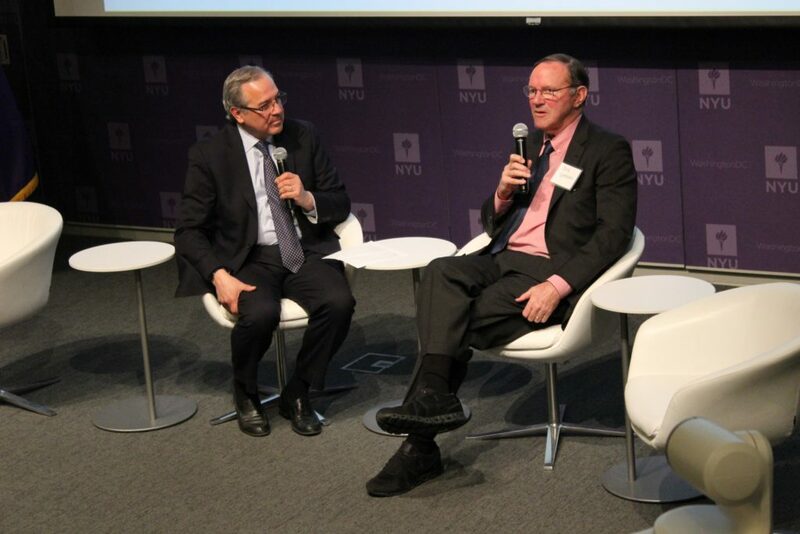 The Convening brought together college and university presidents and chancellors and other campus leadership from over forty institutions along with key partners, policy and legal experts, immigration coalition leaders, and researchers. 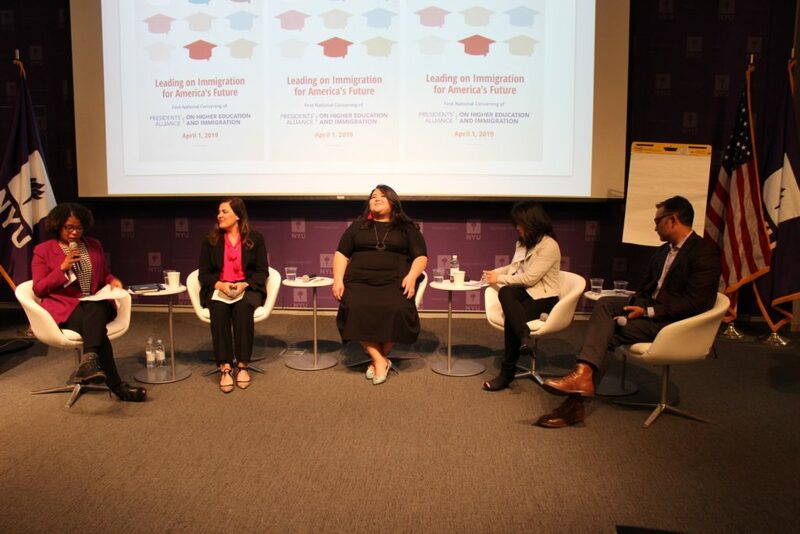 At the convening, participants shared campus priorities and pressing challenges, gained critical knowledge and tools, and brainstormed strategies with key leaders in the field. 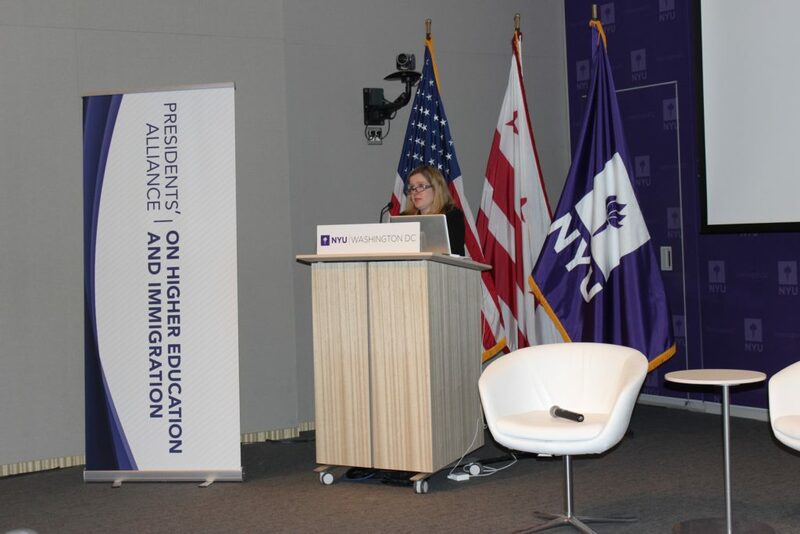 The ideas and feedback generated at the convening will help map out the Alliance’s path forward in terms of our policy and advocacy priorities at the federal and state levels and new initiatives and directions for the Alliance to undertake as we support undocumented, other immigrant and international students, alumni, and other campus community members. 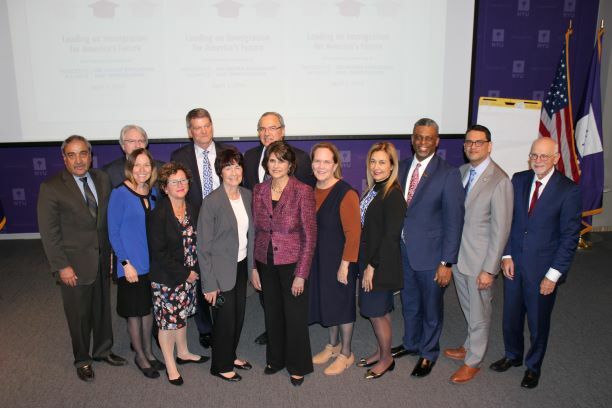 The convening closed with keynote remarks by Representative Roybal-Allard (D-CA), the lead sponsor for the Dream and Promise Act of 2019. 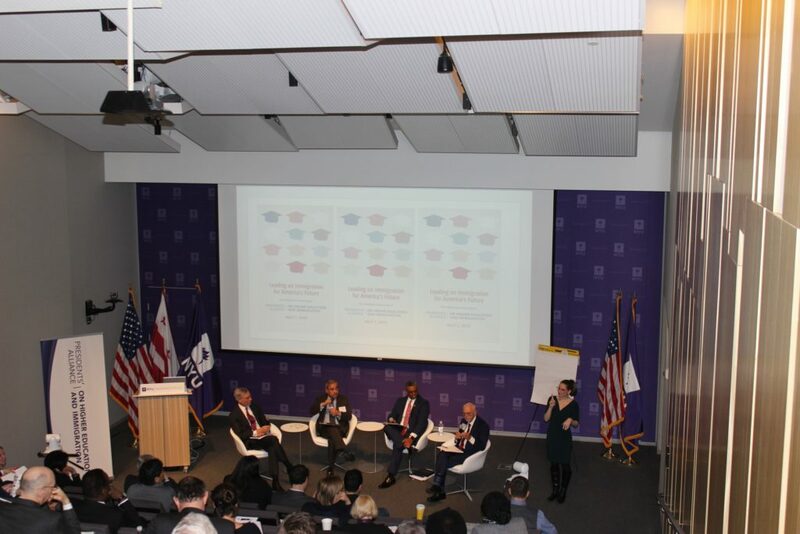 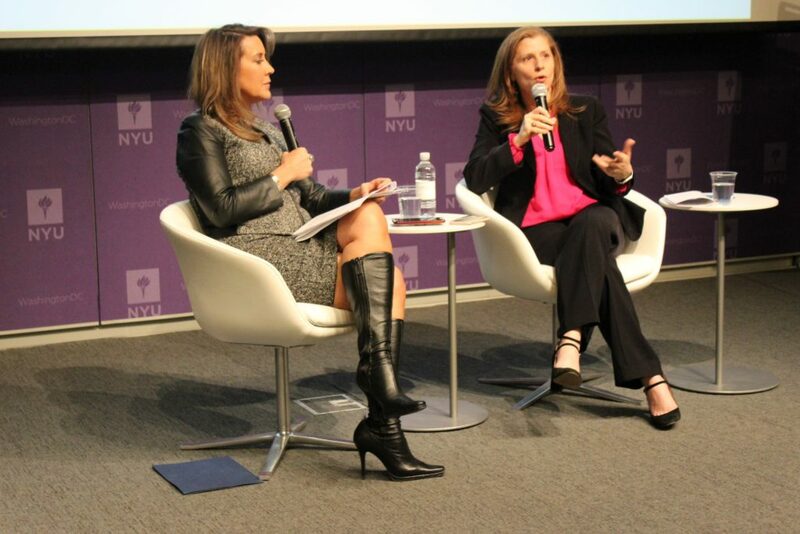 Below, we share some photos from the event. 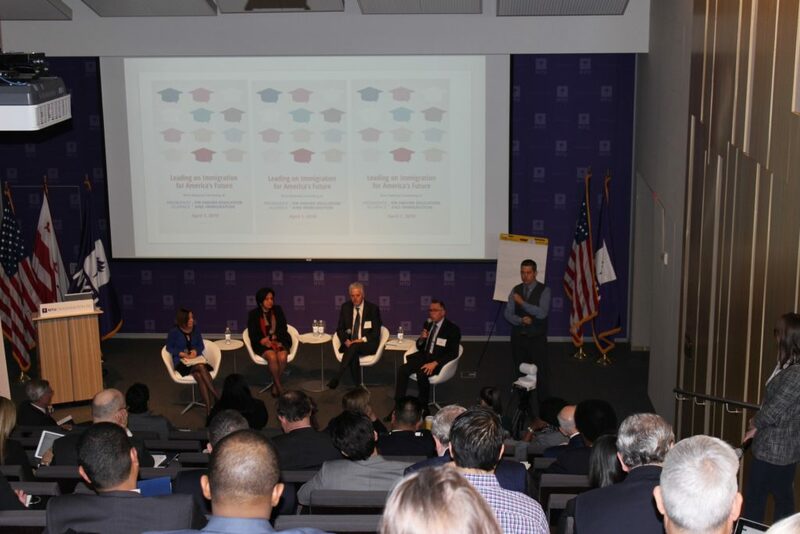 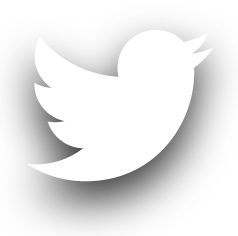 For the convening program, click here.